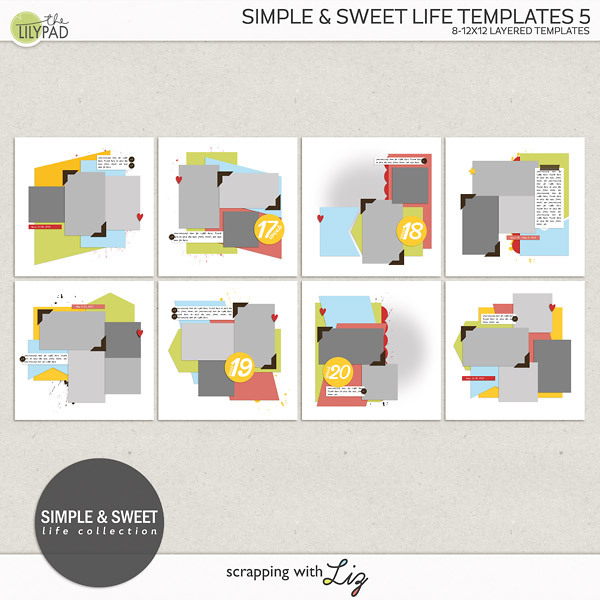 Scrapping with Liz: Resizing a Card Template Video Tutorial with FREE Templates! Great tutorial Liz! Thanks for sharing the templates too.. I'll definitely try resizing! Thank you, Liz. I've been having trouble getting my cards sized correctly. This will help. Thanks for the template, too. Thank you for the tutorial and cards! OMG...this is so cool! Can't wait to try it! Those are so cute! Thanks for sharing with us! Thanks for sharing both the tutorial and templates! Thank you so much for this post. 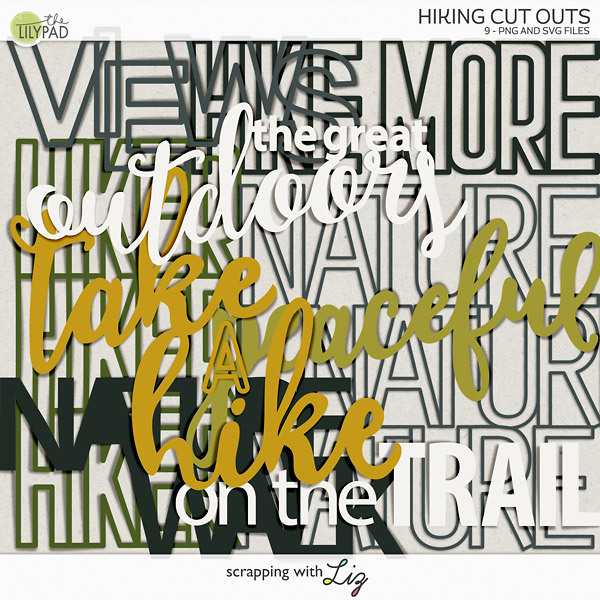 I want to let you know that I posted a link to your blog in CBH Digital Scrapbooking Freebies, under the Page 6 post on Dec. 15, 2011. Thanks again. You ROCK! I really could use a printed version of tutorials since I'm still such a newbie LOL, it's just too much for me to take in, absorb and retain. I have made a notebook for tutorials that I print and store with room for notes. I use GIMP but have found that PS tutorials can be close enough to follow (not PSE) and are very useful! Thanks for your tutorials AND your templates! Thanks Liz! The templates and the tutorial are great! Wonderful tutorial along with those fantastic card templates with its fun-loving adjustable design. Thanks you for the video tutorial. I too would love a written tutorial for reenforcement. Anyway, I am thankful that you are so willing to share your innate talent through various means with us. Happy New Year.